Started our business and came into existence in the year 2010 at Nagpur, Maharashtra, we, Ayra Industries, are counted as one of the premium manufacturer of Brick Manufacturing Machine, Heat Exchangers, Refractory Molds. Streamlined manufacturing of the offered brick manufacturing machine, heat exchangers and refractory molds are carried out at our state-of-the-art infrastructural facility. Known for their high performance, low maintenance and user-friendly operation, the offered brick manufacturing machine, heat exchangers and refractory molds are rendered by us in varied specification. 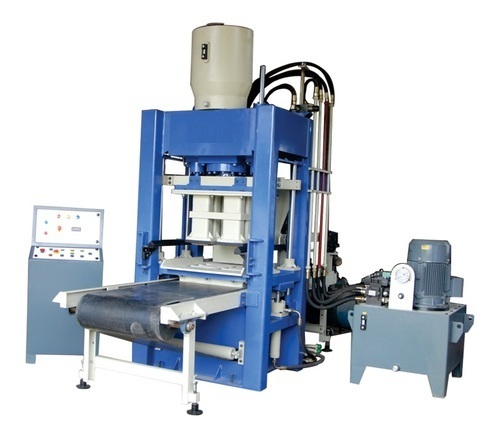 We are also Service provider of Brick Manufacturing Machine Maintenance Service etc.